If you’re flying an HDV or Mini-DV camera using LANC or Panasonic controls then the Rear Control Frame provides left and right tripod handle style mount for your lens controls. It also provides an alternative location to mount an LCD monitor. 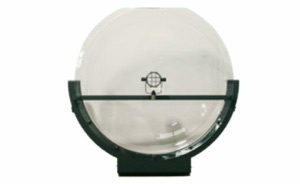 This frame swivels as you raise and lower the jib so that it comfortably fits in your hands and faces you. 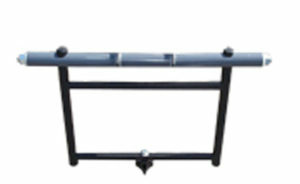 This option attaches to either Jonyjib model and provides a vertical lock for the mast. Loosen the knob to release the mast and tighten to lock the mast in place. Great for stop motion and other types of photography where it’s imperitive the mast does not move. This option is not required for standard jib work. This passive box mounts near the rear of your jib, receives 12 volts from a 12 VDC power supply via 4 pin XLR female and provides (3) XLR-4 pin power taps and (1) coaxial 2.1mm power taps. 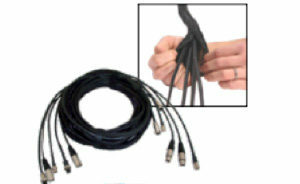 When purchased with the optional items, our 20’ or 32’ wiring kits include a pan & tilt cable, zoom-focus cable, power cable and video cable enclosed in a split black braided mesh which keeps the contents neatly arranged throughout the length of the jib. 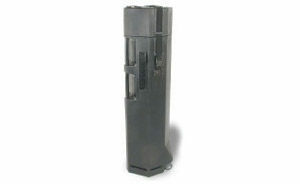 It is easily openable to add or subtract cables and configure to your preference. You can still use your CRT monitor with your JonyJib. 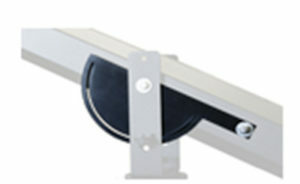 Just mount this shelf to the pivot bracket, strap your 5 to 9″monitor on and adjust to your liking. 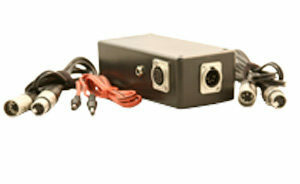 This passive box mounts near the rear of your jib, receives 12 volts from a 12 VDC power supply via 4 pin XLR female and provides (3) XLR-4 pin power taps and (1) coaxial 2.1mm power tap. 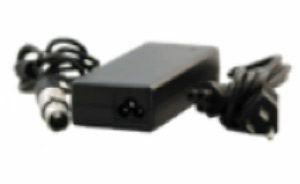 This power supply converts 110 or 220 VAC to 12 volts DC. 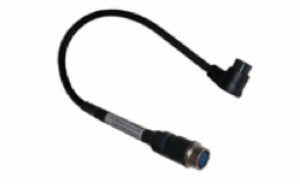 It provides up to 6 amps or 72 watts of continuous power to your 12 volt DC LCD monitor, pan & tilt head, zoom-focus and, in some cases, your camera. Store your Jonyjib 2 and Jonyjib Pro into a protective case with custom foam inserts. 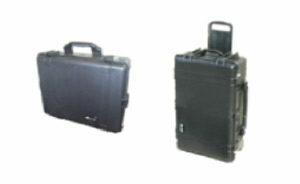 Store your Jonyjib accessories into a custom foam protective case. 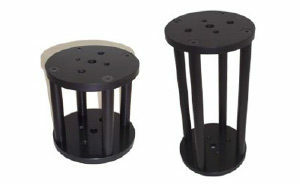 Elevate your entire jib 6″ or 12” with this riser/high hat unit. 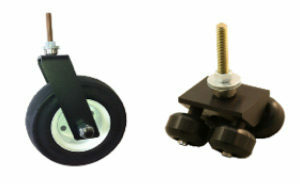 Platforms are 6″ diameter and provide 6″ of lift. Unit is all aluminum and is pre-drilled for the JonyJib2 and JonyJib Pro. If you’re producing sports or special events where you need to pinpoint audio, far away from the action, then this product is for you! 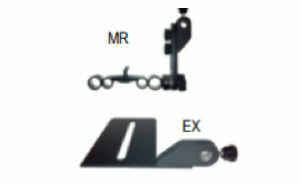 JonyJib offers three styles of teleprompters. 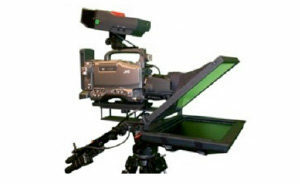 The JonyPrompter 10 & 15 are “on camera”, “through the lens” style teleprompters. 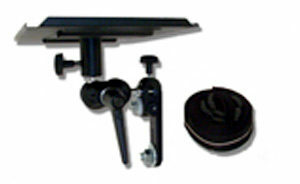 The speech prompter is a dual adjustable stand unit .These utilize a true beamsplitter glass designed to have your talent easily read from your reflected prepared text or script while looking directly into your camera’s lens or audience. 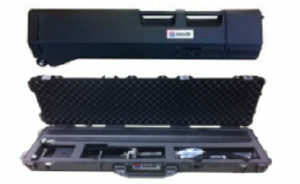 Store, carry and ship your JonyJib Pro tubes in this protective case with custom foam inserts. The integrated handles and wheels make getting around easy. 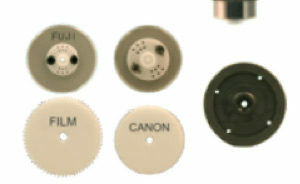 There is room for up to nine extension tubes, Weight fully loaded with JonyJib Pro 30 is about 90 lbs. Outside Dimensions: 53″ x 11″ x 11″. Empty weight: 18 lbs.